For accessible, error-free tracking system for all production floor events, including quality control and manufacturing performance. 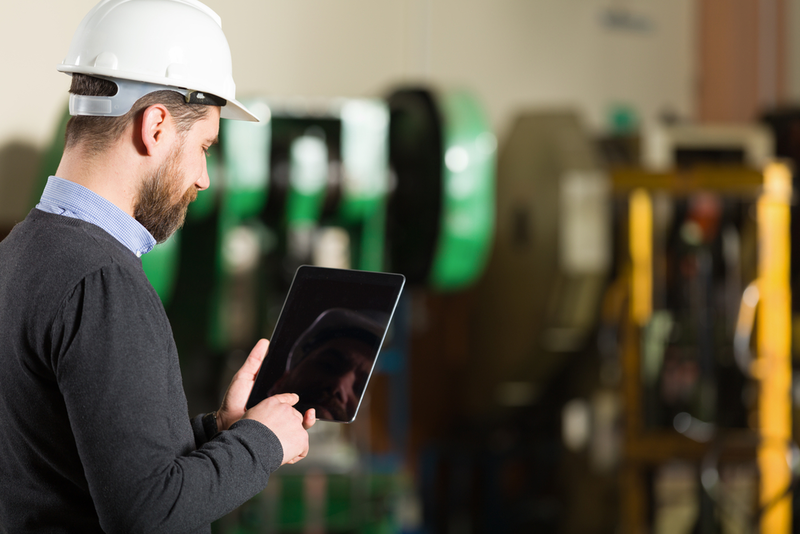 When businesses use real-time shop floor tracking, they gain the full benefits of digitized data entry based on RFID tag and track software. It helps businesses keep real-time tracking of factory production and/or in-shop sales. Because data input is carried out digitally, businesses no longer have to suffer from lost data due to human error. The easy-to-use, error-free tracking system is also portable, giving businesses easier access to tracking. Data comes in in real time, allowing for easier quality control and manufacturing performance. Real time data on stock levels. Improved control over manufacturing processes and targets. Easy access to daily/monthly/annual sales via hybrid RFID technology. Easier projection of short-term and long-term manufacturing and/or sales targets. Easier creation of time scale and workforce performance predictions. Easy creation of sales projections and maintain stable stock and asset items. Monitoring of employee work output.